6 x 9, 312 pp. Across disciplines, scholars have employed theories of precarity to help explain the pervasiveness of problems related to labor, migration, biopolitics, global and state governance, economies of war and violence, poverty, environmental degradation, and a host of other pressing issues. 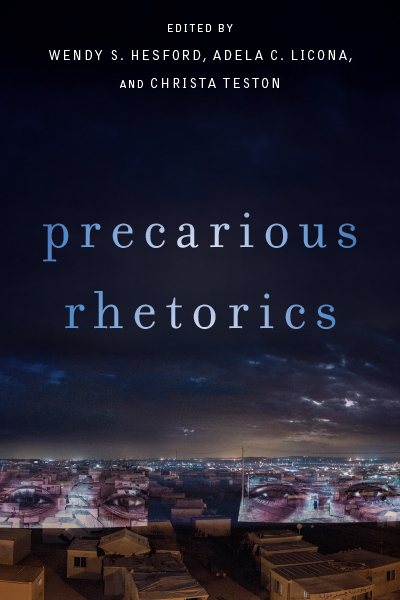 Precarious Rhetorics is the first work to bring precarity studies to the field of rhetoric and communication—and to couple it with new materialist frameworks—in order to unearth and analyze the material conditions and structuring logics of inequality. 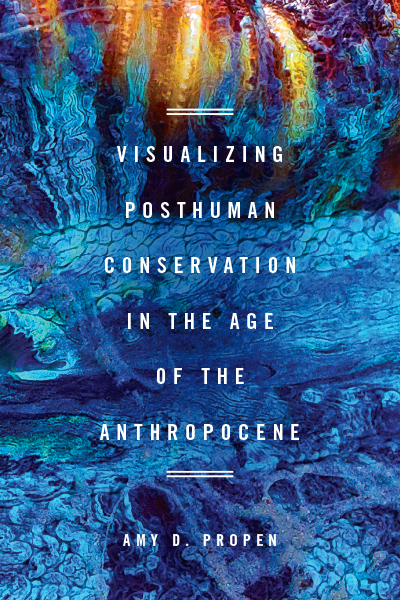 This collection features cross-disciplinary contributions from leading scholars, including the editors of the volume as well as James J. Brown Jr., Gale Coskan-Johnson, Ronald Greene, Lavinia Hirsu, Arabella Lyon, Louis Maraj, Sara McKinnon, Alexandra Schultheis Moore, Kimberlee Pérez, Margaret Price, Amy Shuman, Kristin Swenson, Becca Tarsa, and Belinda Walzer. Chapters emphasize a materialist-rhetorical approach while also drawing on feminist studies, women of color feminisms, affect studies, critical disability studies, critical race and ethnic studies, medical humanities, sexuality studies, queer migration studies, and human rights and humanitarian studies. 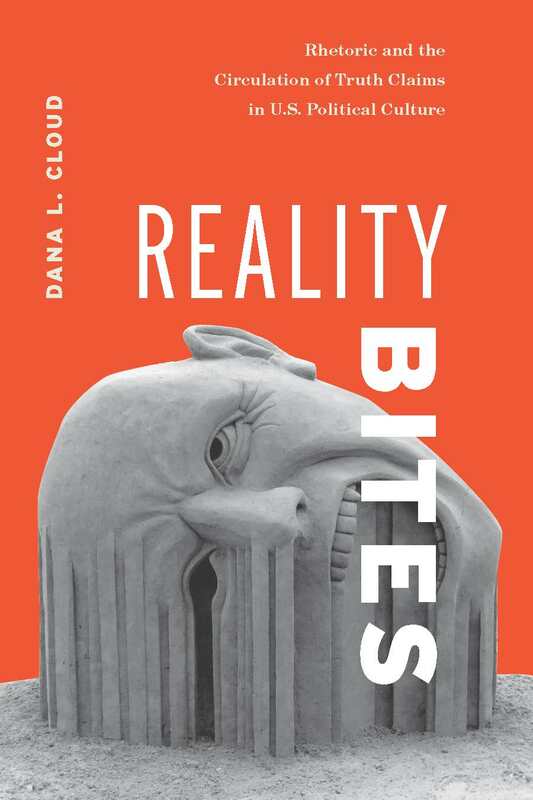 While theoretically rich, this volume intentionally features chapters that explore precarious rhetorics as they operate in practice—whether in borderlands, politics, public policy, or the quotidian spaces of human activity, such as school, work, social media, and medicine. 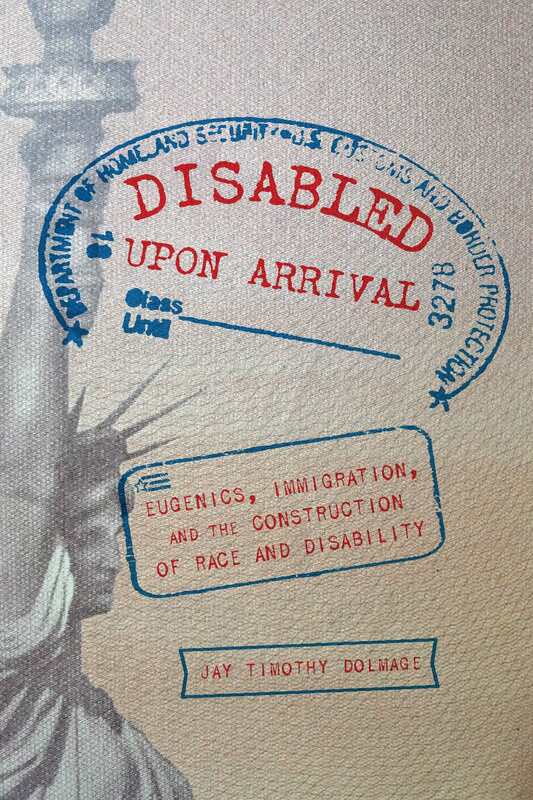 Wendy S. Hesford is Professor at The Ohio State University and author, most recently, of Spectacular Rhetorics: Human Rights Visions, Recognitions, Feminisms, which won the 2012 RSA Book Award. Adela C. Licona is Associate Professor at the University of Arizona and author of Zines in Third Space: Radical Cooperation and Borderlands Rhetoric. Christa Teston is Associate Professor at The Ohio State University and author of Bodies in Flux: Scientific Methods for Negotiating Medical Uncertainty. Becca Tarsa and James J. Brown Jr.